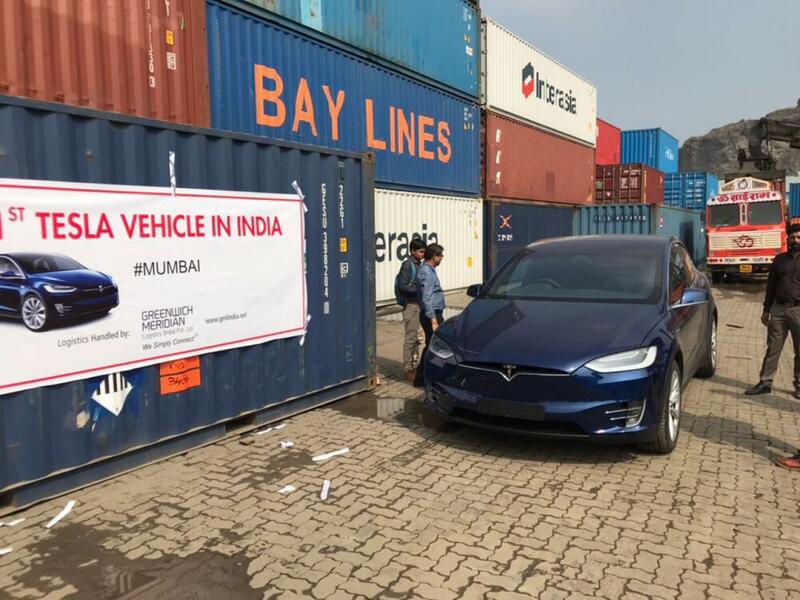 The first electric vehicle from American car maker Tesla has finally started its journey on the Indian roads. 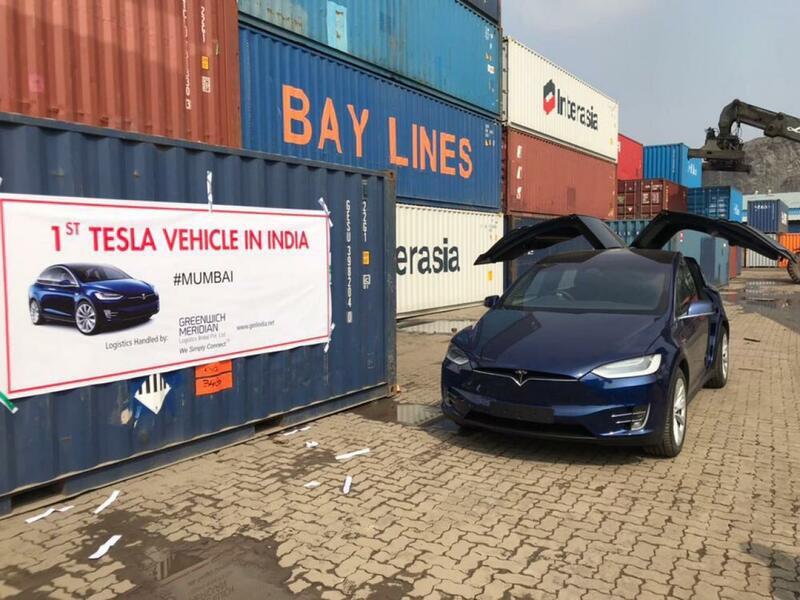 According to reports the first ever unit of Tesla Model X was recently purchased by Prashant Ruia, CEO, Essar group who got it imported from the USA. The car was spotted on Mumbai roads. The model of Tesla spotted on roads is Tesla Model X 90D and is priced Rs. 7,537, 188.59. Along with this Mr. Ruia had also to pay the import duties which make the price of car above Rs. 1 Crore. Under the hood the X 90D is empowered with 90 kWh battery and capable of touching the top notich of 257 miles and can touch the speed of 100 kmph in the span of about 4.8 seconds. It is embellished with multiple seat configurations in format ranging between 5 seats and seven seats. The Falcon wing doors for the rear passengers enhance the exterior look of this premium SUV. It would be interested to know that the American car maker has still to officially make its debut in the Indian car market, however still it has not yet revealed its plan despite of the fact it has already commenced the bookings of its proposed three models for India back in April 2016.